It’s never enough only to produce great content and expect that users find it – you need to be proactive and updated. 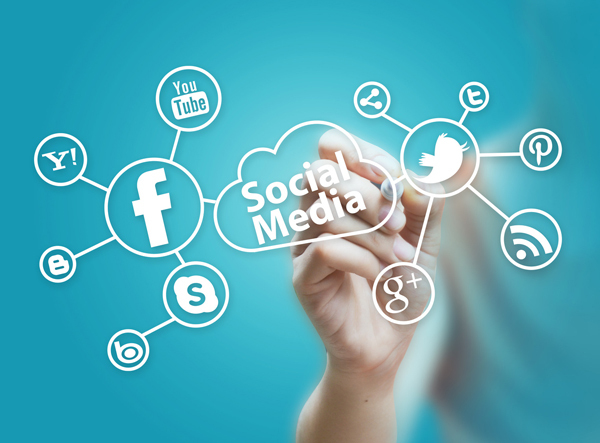 One of the best and most appropriate ways to increase web traffic to your site is to utilize social media channels to improve your content. Twitter is the best for short, snappy (and tempting) sites, on the other hand Google+ promotion can assist your site to appear in personalized search results and looks especially effective and useful in B2B niches. If you are a B2C product company, you may get great traction with image-heavy social websites like Pinterest and Instagram. The first and most important thing you need to perform on any new social network for the business is to provide your website URL. On Facebook, Twitter, LinkedIn, Pinterest and Google+ company sites there is a special place where you can add your site URL and you should never forget to do that. By being proactive and updated you can access the potential customers and existing customers to drive them to your site. 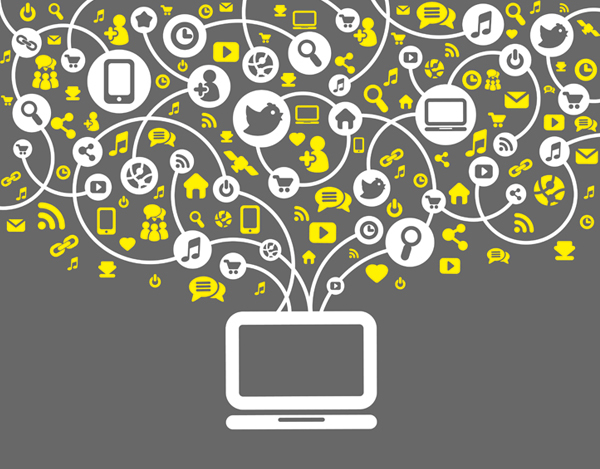 Make sure to also share the most relevant content that is on your site to prospects. One of the largest barriers to efficiently using social media to bring traffic to your website is a deficiency of new content. Keeping active on your blog is the simplest method to maintain a dynamic site and make sure you have all the times got something to say on social media. If you struggle to write quickly; try these guidelines from the blog team. And remember, the blog isn’t only for written content. If you prepared a YouTube video to enhance brand awareness, like the HootSuit e Story video, embed it in your blog. The same is true for info graphics, Storify, Slideshare, and all kinds of rich media. If you can point your social messages to the new content on your site, your followers have more chances to click through and develop into customers. 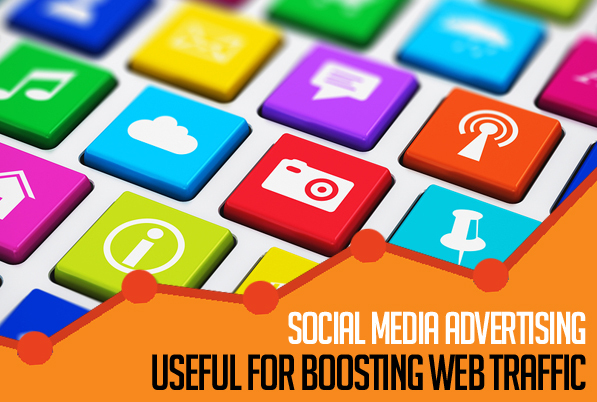 To take it up a notch, you can begin using social media advertisement to increase site traffic. When using Facebook advertisement or a promoted Tweet; make sure to connect back to the source landing pages for conversion. You can also produce ads on LinkedIn that connects to a lead generation form on your website. Now that you’ve understood the easy things, try hosting Google Hangout or Twitter Chats. For instance, hosting weekly ads on Twitter or you can host the one off Twitter chat. These Twitter chats let you to improve awareness of the brand, produce relationships, and bring people to your site. Google Hangouts are another method to improve website traffic, like the Small Business week Google Hangout. This lets you to invite users to “hangout” and share thoughts and insights about a specific subject and link back to resources on your site. 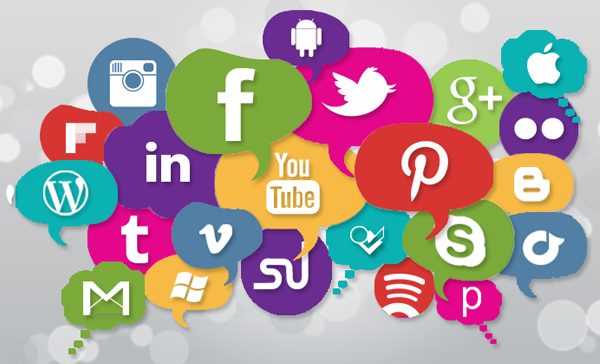 The above tips are just some ways for people who are new or pros can use social media channels to increase the website traffic, and of course there are certainly more ways. However, the primary step in making sure your website is proactively observed by your customers is to be where your customers are.